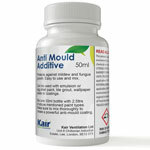 Fed up of constantly redecorating due to mould growth? Combat toxic black mould and mildew staining with this anti-mould (aka mold) paint additive! 1 x K-MEA 50ml pot converts any 2.5 litre pot or tub of paint. Be confident you are in safe hands with this professionally developed tried-and-tested formula that will last for the full life of the paint. Genuine Kair-branded product. Accept no imitations. 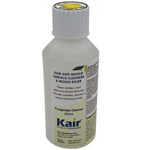 Kair Mould Cleaner available separately. Kair Anti-Mould Additive for Emulsion & Gloss Paint - 50 ml - Protects against mildew and fungus growth -STOP MOULD GROWING ON YOUR PAINTED WALLS NOW! Fed up with the black mould on your walls? DIY stores proprietary paints no good or way too expensive or only available in white - well here is your solution. Want to know more about the paint additive? Read the 3 Steps for getting rid of mould article. 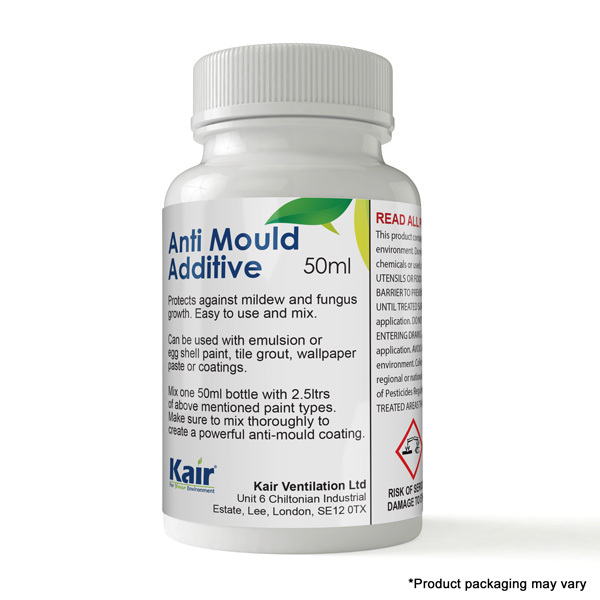 Special fungicidal additive that can be added to ordinary emulsion paint to convert it to a special anti-mould Each 50ml pot will convert 2.5ltrs of standard emulsion paint. A unique Fungicidal additive to convert any new colour paint to a powerful anti-mould coating. Once applied, the anti-mould coating stops mould growing on the painted surface. What is it and where to use it? Mix one 50ml bottle with 2.5ltrs of above mentioned paint types. Make sure to mix thoroughly as stated in the instructions. Need to clean off the mould first? 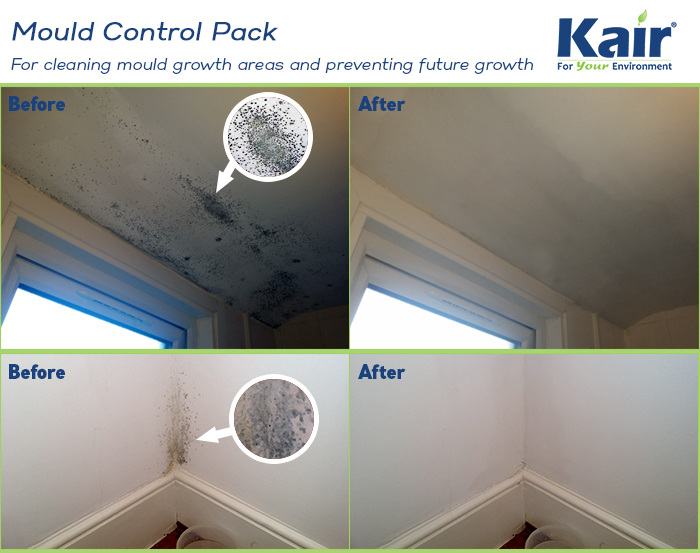 If you currently have black mould on the walls, it is advised to use the Kair anti mould surface cleanser first. After walls have been cleaned, you may re-paint your walls again by mixing this additive with the paint to prevent future growth. 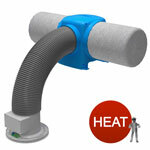 Can be used to clean mould fungi on internal and external surfaces such as tiles, painted surfaces and masonry. 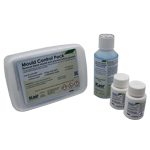 The mould control pack includes the necessary items for cleaning off mould and preventing future growth. 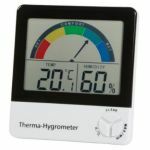 The information provided on dealing with black mould has been extremely helpfull along with the extensive range of products available to combat the problem. do you sell any anti mould product for preparing walls prior to paperhanging? Thank you for your question. We do a surface cleaner product code QS2903 or we do a mould control kit that has the surface cleaner and 2 bottles of additive that can be added to paint. 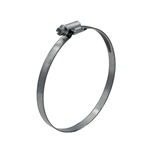 product code QS2900. i bought this product from you several months ago and found it to be excellent. can you tell me if the mixing ratio for paint ie 50ml to 2.5ltrs would be the same for wallpaper paste? Thank you for your question. The mixing ratio is the same as the paint.